Simple, elegant, and open-ended, MAD Constructs architectural blocks invite children to explore ways to combine lines and curves to make familiar shapes. 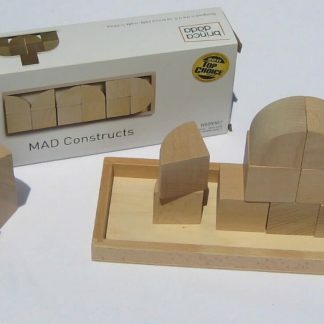 Simple, elegant, and open-ended, MAD Constructs architectural blocks invite children to explore ways to combine lines and curves to make familiar shapes. 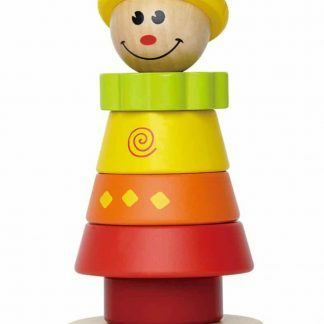 Block play develops eye-hand coordination, fine motor skills, and three-dimensional thinking. 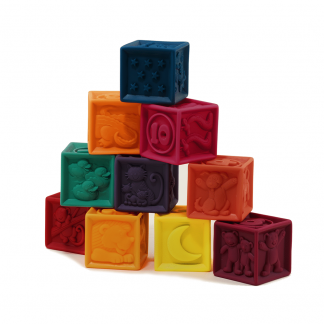 Adults stimulate further learning by encouraging children to think about these blocks in new ways. 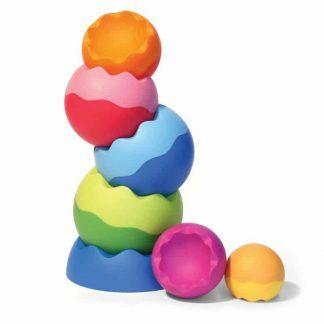 Ask questions: “How do they feel?” “What do they remind you of?” “How many blocks are in a circle?” Shared play and conversation enhance the child’s understanding of language, mathematics, the physical world, and aesthetics and enrich the parent and child relationship. 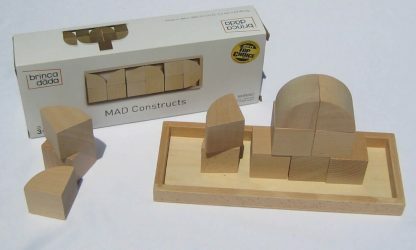 Set includes six square and six arc blocks in a wooden tray.